RiverWolf Lodge | Enjoy your stay. Although still very much in it’s conceptual phase…we are getting closer to seeing our first animation from Fun Tuesday! 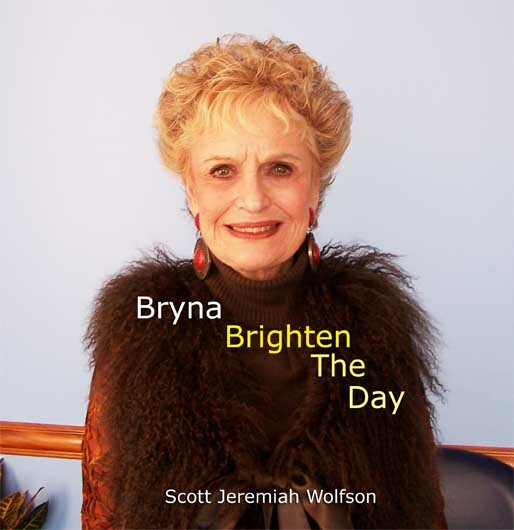 Bryna Brighten the Day is finally DONE!!! This book was made to enliven, inspire, educate and entertain. A portion of all proceeds will be donated to The Michael J. Fox Foundation for Parkinson’s Research.